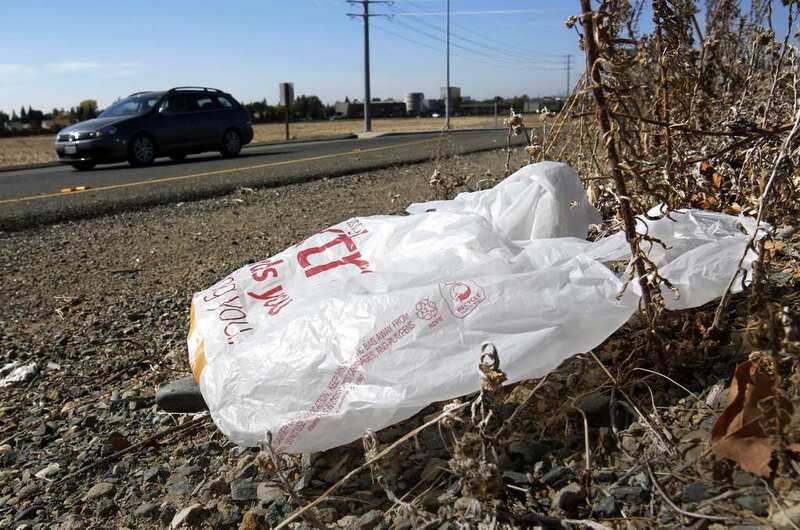 European Countries Have Started Banning Plastic Products — And For A Great Reason! Plastic has become the talk of the town for European communities. More importantly, the residents were concerned with ways to eliminate plastic and prevent it from making a further impact on the environment. Waves are being made in Europe thanks to a vote which has just taken place. 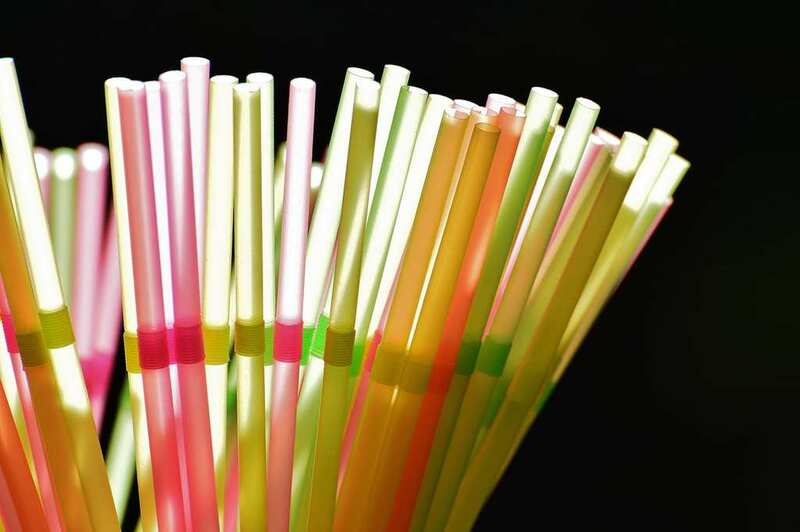 The European Parliament has finally approved a ban on a dozen forms of single-use plastics. This vote actually won with 571 votes to 53! This fantastic initiative will prohibit the use of many items causing plastic pollution such as cotton swabs, plates, cutlery, straws, and drink stirrers. Why were these specific items on the list for being banned? It’s because these objects actually can be easily replaced with something much better for the environment. These products have counterparts that can be biodegradable and made from materials that are considered to be environmentally-friendly. 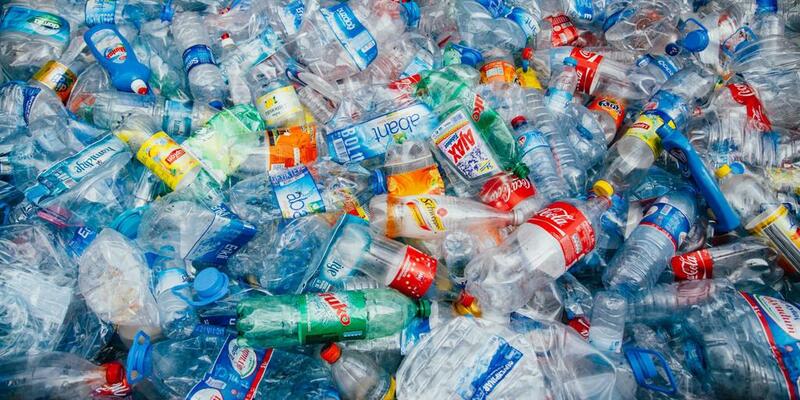 Other items will soon be banned but have been given deadlines for their plastic usage, like plastic bottles. The legislation states that 90% of plastic bottles will be recycled by 2025 as this number currently only stands at 20%. What did the MEP have to say about the new legislation? He said it was “a victory for our oceans, for the environment and for future generations.” There still needs to be a formal backing of the prohibition, but they are confident that they will get the support necessary to make this stand. The official and final vote will take place soon and that they hope to have the laws and legislation firmly in place by the end of 2018.